Why Do Students Choose Duet? 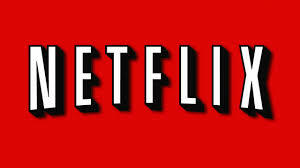 Just like Netflix changed the way we watch videos, Duet/SNHU redesigned college to meet the needs of today's college student. New Accelerated Degree Program Available! Earn your degree quickly, while still working fulltime. Duet is a new college option designed for today's student. Through Duet, students can earn their degree quickly without sacrificing their ability to work full time or focus on other personal and family priorities. We’re excited to tell our partners and potential students about our accelerated degree partnership with Southern New Hampshire University (SNHU). “A new breed of education startup”? 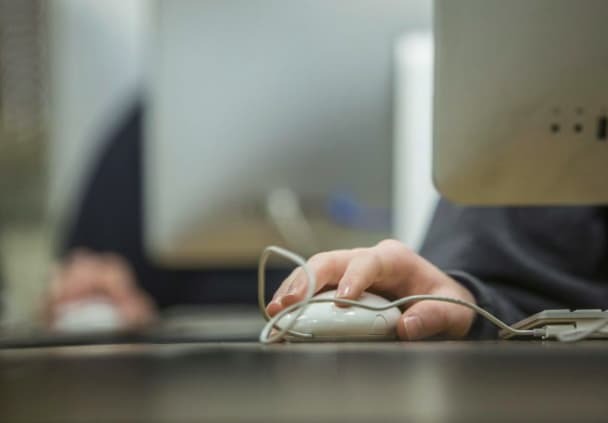 It sounds too good to be true: Start with a flexible online education—one that allows adult students to speed through the material they already know rather than plod through prerequisites semester by semester. Then, combine that with all the real-world supports that online degrees don’t offer, including a community of fellow students, a coach who meets with you face to face, a quiet study space, and maybe even a free lunch. All with a sticker price that is mostly covered by the federal Pell Grant for low-income students. As utopian as it might sound, there are a handful of nonprofits across the country—including in Boston, Texas, and California—that seek to offer just that: an affordable and flexible degree from a high-quality online program, paired with in-person assistance to help working adults, parents, first-generation students, and those with remedial education needs. 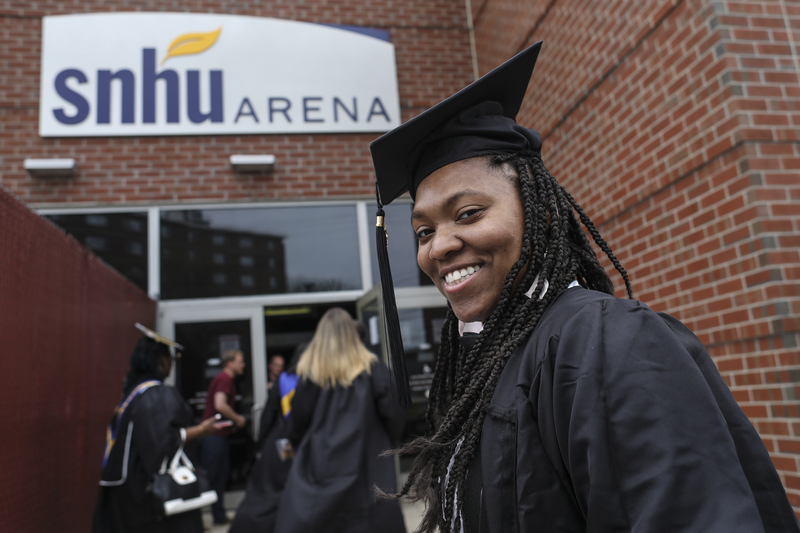 Congratulations to the SNHU class of 2018! 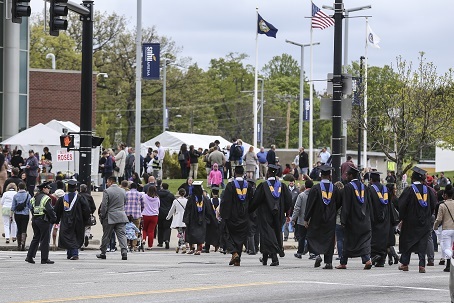 On May 12th the Duet team and more than 300 of ours students’ family and friends headed north to SNHU arena in Manchester NH, to join the thousands who were on hand to celebrate and cheer for those taking part in the Southern New Hampshire University’s (SNHU) 2018 graduation ceremony. 60 Duet students earned Associate Degrees and 6 earned Bachelor’s Degrees. In late February of this year six Duet students and I traveled to Colombia on a study and service trip. These students are enrolled in online Associate or Bachelor’s degree program at Southern New Hampshire University (SNHU) with Duet. 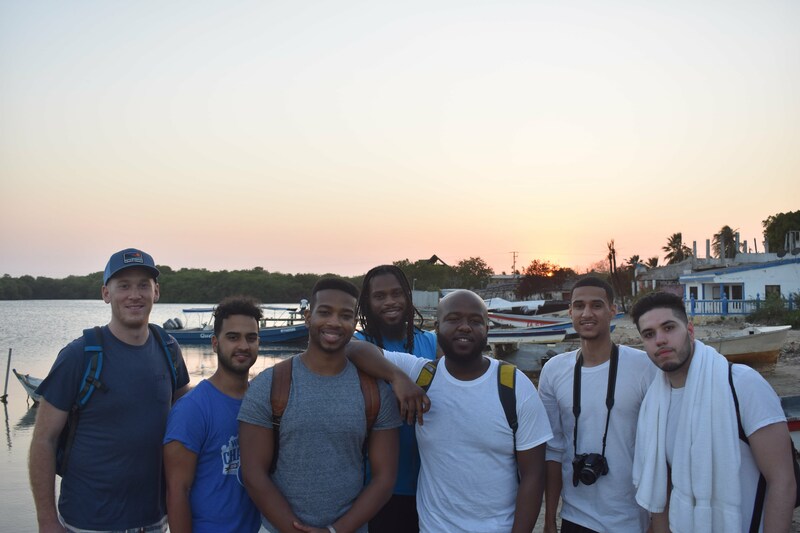 This trip was a chance for them to build on what they are learning in their degrees, have new experiences, and give back.